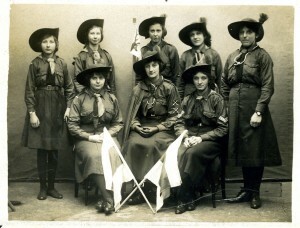 The Girlguiding East Yorkshire Archives are housed at Paxwold, the County’s Training and Holiday Centre at Goodmanham, East Yorkshire. 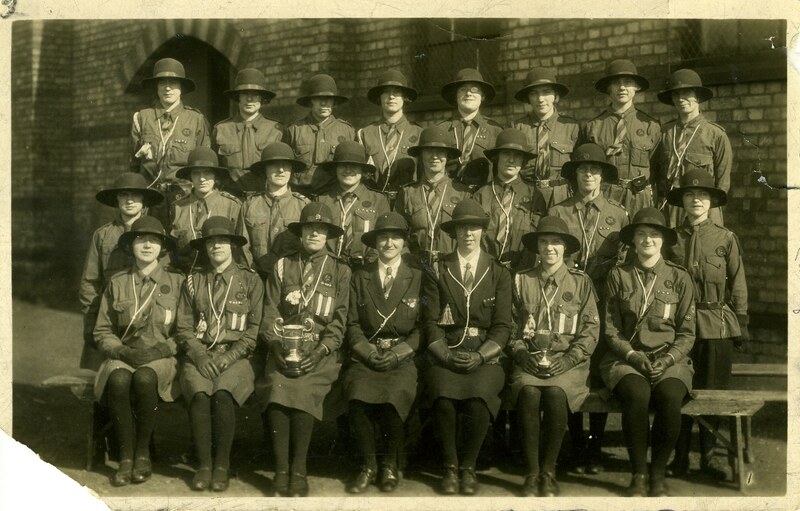 The objectives of the Archives are to collect, conserve, record, research and make available, material relating to the history of Girlguiding East Yorkshire and the Girlguiding programme. 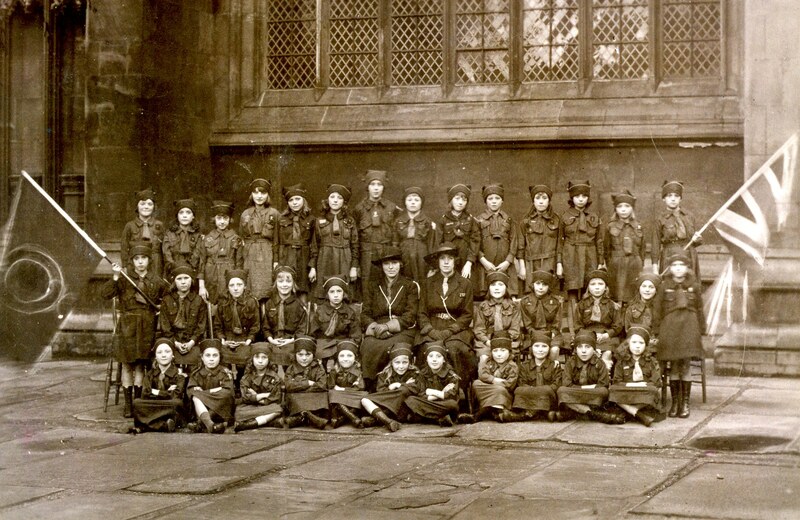 The Archive Team are available to share their interest and knowledge of our Guiding Heritage and can help Brownies, Guides and Senior Section members with sections of their badge work using their knowledge and the County’s memorabilia. 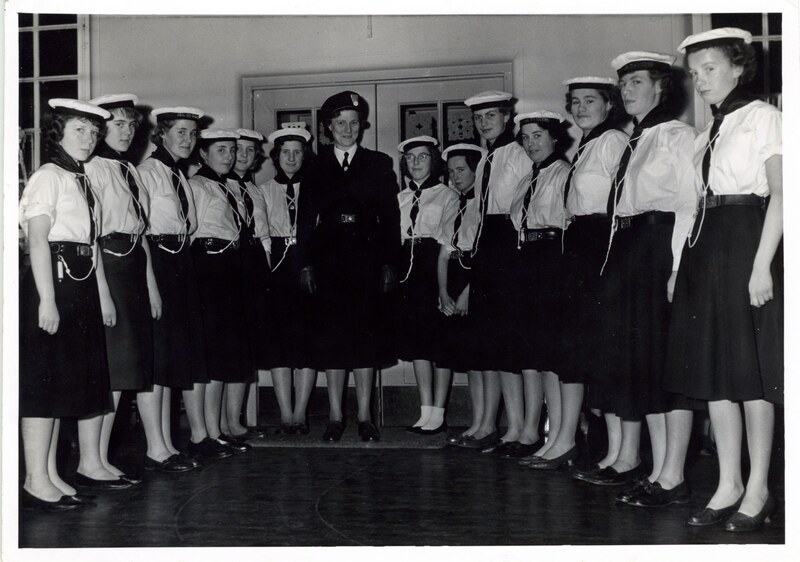 Groups can arrange to visit the archives on site by contacting the Archivist or can ask the Archivist to visit them during a Guiding holiday at Paxwold. Evenings can also be arranged for groups of Leaders. 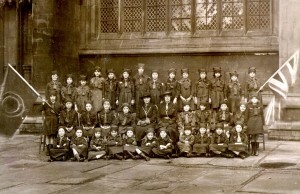 We are happy to accept donations of Girlguiding memorabilia to add to the collection. Please do not throw anything away until you have contacted a member of the team. 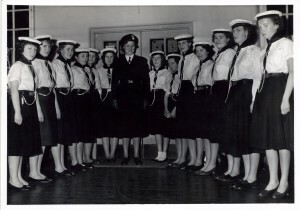 In each Unit, District or Division, there may be records of previous leaders; log books of events; awards gained; newspaper articles and photographs. 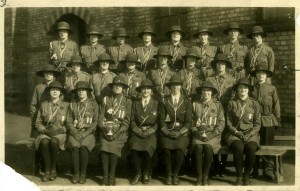 We need to collate this information to paint a picture of Guiding in the County. Should anybody hold any information of things listed above or anything that they think is of historical importance, please let the Archivist know. 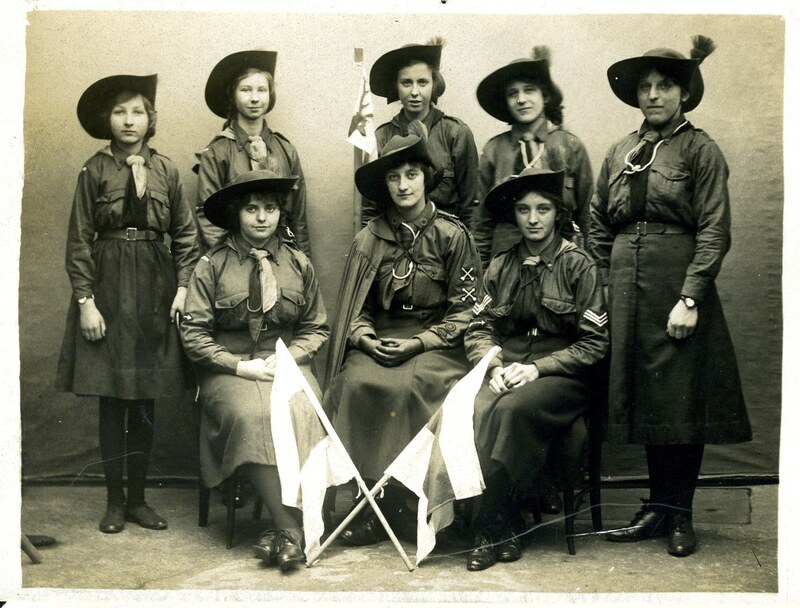 It would be useful too if items could be copied (all originals will be returned), so that a visual record of guiding life in the county can be kept.